Get exclusive access to services, education, information and knowledge. All at no cost. 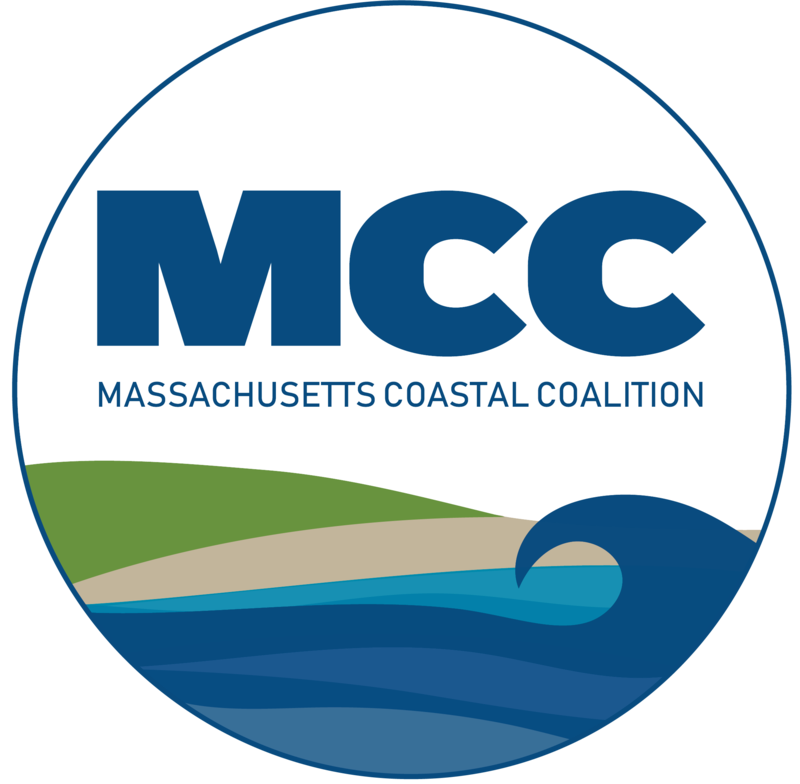 As the Massachusetts Coastal Coalition grows, so does our mission to our stakeholders. The MCC has created a membership program to make stakeholders a participating constituent of the organization. Among other benefits, our membership program comes with an annual member meeting, where members have a chance to get to know the MCC, and help determine its future. Most of our interactions with stakeholders will require you to become a member. Membership is FREE, and requires some information in the form below. Once complete, you are a member and have unlimited access to the MCC. Note: The information provided to the MCC is not sold or distributed to any other organization, corporation or anyone other than the MCC. Flood risk services do not require a membership to use, but you will automatically become a member after utilizing one.